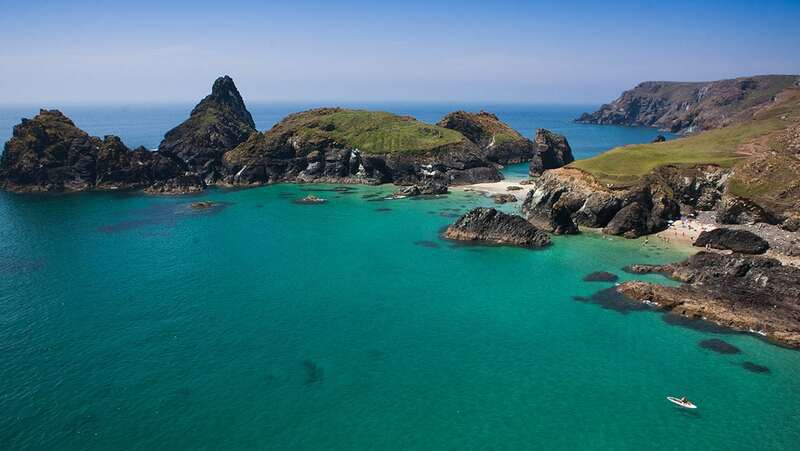 It’s steeped with secluded sandy coves, rolling hills and rugged coastal paths. The south west coastal path can be accessed at Gunwalloe (2 miles), making us the ideal spot for walking groups! Close by Church Cove is an enchanting, family friendly beach, full of mystery with rumoured secret paths that smugglers used in days gone by. 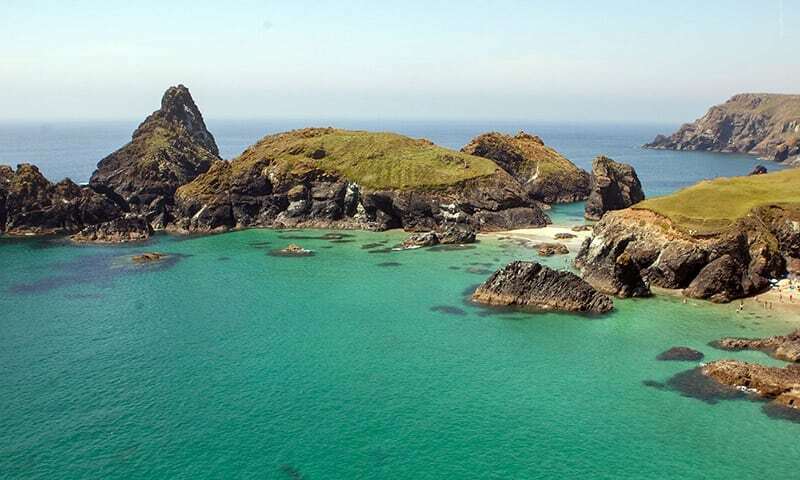 Situated within easy access to many of the county’s main roads Lower Tregiddle is an ideal base to explore Cornwall.